Tory Johnson shares exclusive holiday savings for "GMA" viewers. Tory Johnson has exclusive "GMA" Deals and Steals on 16 green gift picks that are both good for the environment and items your friends and family will love. Score big savings on everything from natural skincare and jewelry to reusable bags, solar lights, eco laces and more. The deals begin at just $10 and are all 50 percent off. Find all of Tory's "Deals and Steals" on the special deals website, GMADeals.com. Plus, get an exclusive Daily Deal online daily from Tory! Through Dec. 13, you can find a new deal here every day, Monday to Thursday. So, bookmark this page and check back! 1. Use the links provided below on the date(s) listed to receive the savings. 2. All deals are available only while supplies last. No back orders, unless specified by the individual vendor. No rain checks. 3. Deals cannot be combined with other coupons and offers. 4. Contact retailers for any questions about products before ordering online. 5. Shipping rates indicated are valid in the continental United States only. NEED HELP? CONTACT TORY: For those who need assistance with a deal, please email Tory Johnson directly: help@gmadeals.com. Tory and her team respond to all viewer emails within an hour during business hours. By clicking on these website addresses, visitors will leave Goodmorningamerica.com. The Shopify-powered web stores in the links are operated under different terms and privacy policies than Goodmorningamerica.com. ABC will receive promotional and financial consideration. Cook it, freeze it and store it with Stasher. 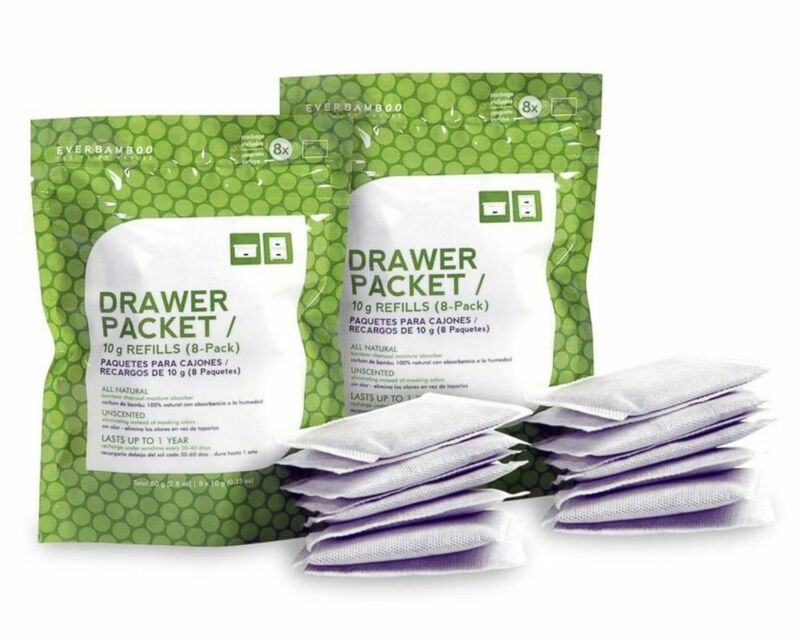 These durable, reusable bags can safely go from freezer to stove top, microwave to dishwasher. 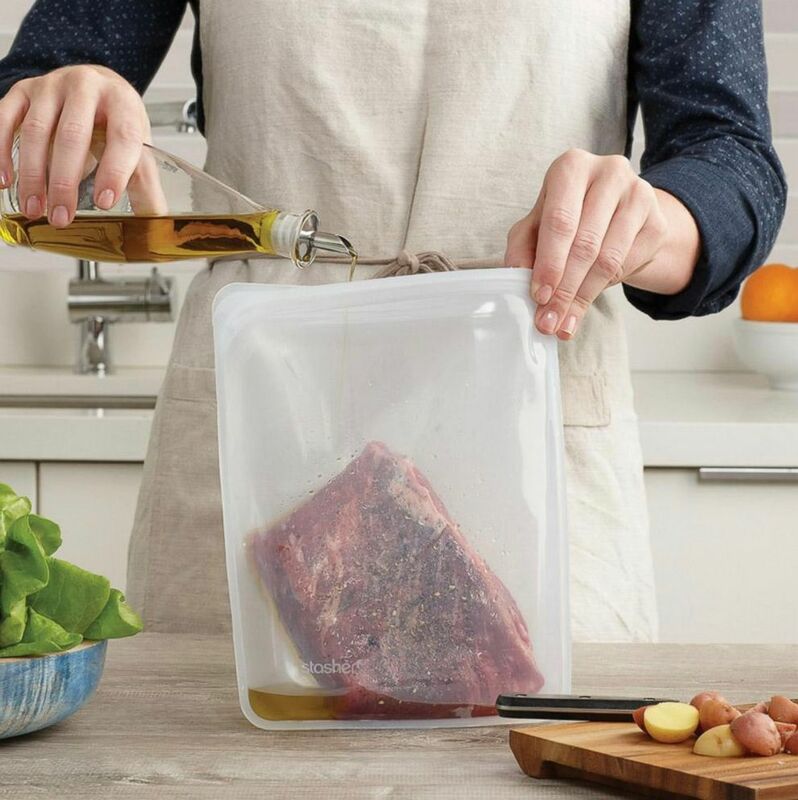 Stasher bags are great for marinating, meal prep, cooking and storing leftovers. The pinch-press seal is designed to be airtight to keep food fresh and prevent freezer burn. Snack, sandwich and half-gallon size bags available. Each sold in a set of 2. Shipping is $5.95. 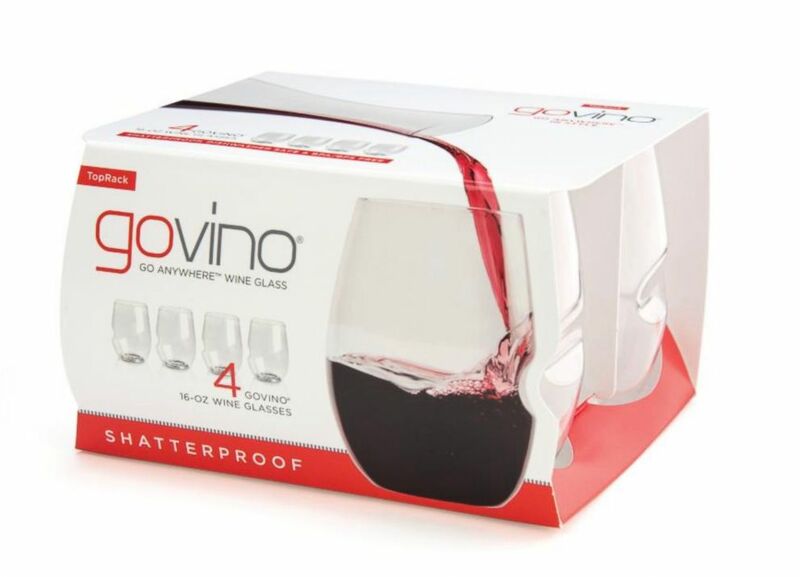 Shatterproof, reusable, recyclable and made in the USA, govino was created to eliminate single-use plastic and feature an elegant design. All govinos are made with carefully selected polymers, which reflect a wine’s color and projects its aromatics much like fine crystal. Each govino is dishwasher safe, making for easy cleaning. Seven options. Shipping ranges from $5.95 to $11.95 or free for orders over $100. The PB-JIFE is the ultimate peanut butter knife, specifically designed to stir, scrape and clean the entire jar. The blade is long for larger jars, strong and wider than a regular knife for easy scooping and spreading. This is designed to get every last bit of peanut butter out of the jar – all while keeping your knuckles clean! Limit 1 unit per order. Shipping is $3.39. Make grocery shopping easier with reusable bags from BergHOFF. 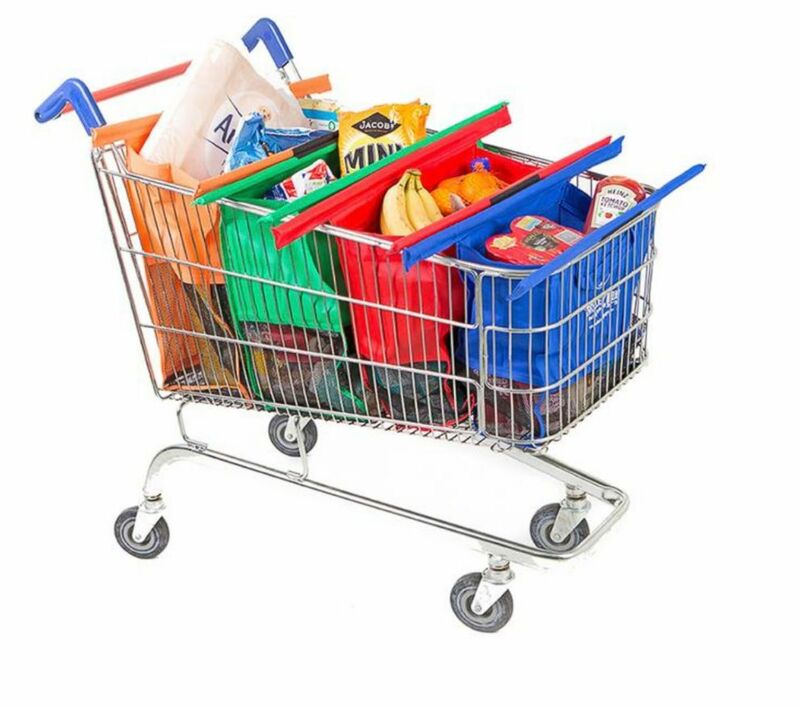 These four color-coded bags easily fan out and spread across the top of any supermarket cart. This also creates an easy way to organize your groceries by produce, frozen, large items and cans. The top handles make it easy to transfer the bags out of the cart to your car and into your home. Shipping is $7.95. Get It Right silicone kitchen accessories are made for the modern kitchen and designed to last. This large assortment includes Get It Right’s new silicone straws and travel cases, plus universal and stretch storage lids, which turn any bowl into a storage container. One features a suction grip, the other stretches over the container edge. 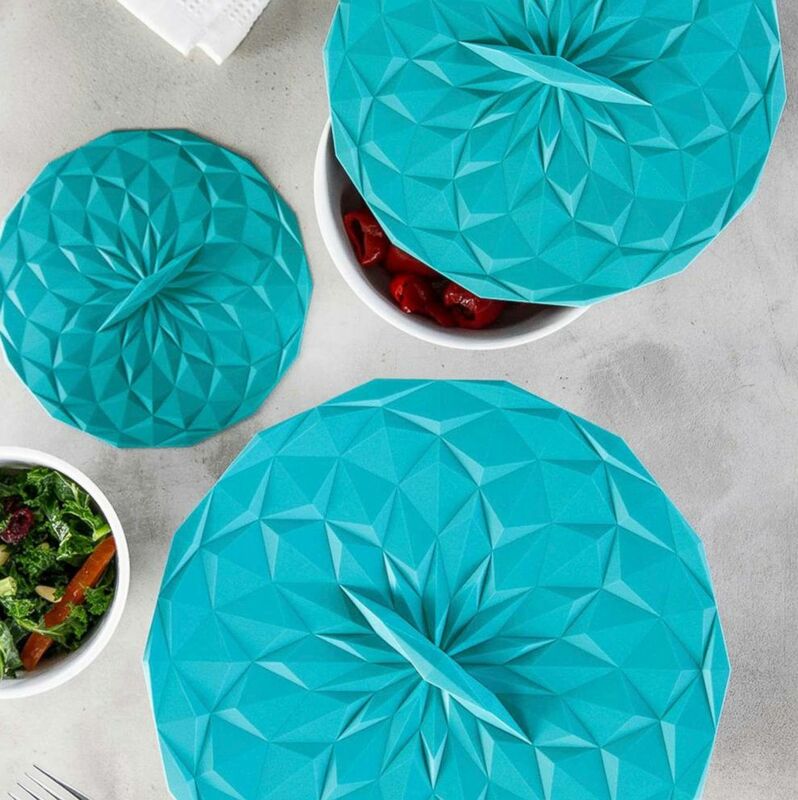 The one-piece lid design makes it easy to clean and dishwasher safe. Available in vibrant colors, combining style and function. Shipping is $4.99 or free for orders over $40. MPOWERD’s solar powered lights provide reliable light without electricity or batteries. Solar, durable, waterproof and lightweight, MPOWERD’s lights work great as nighttime decorations or during power outages. 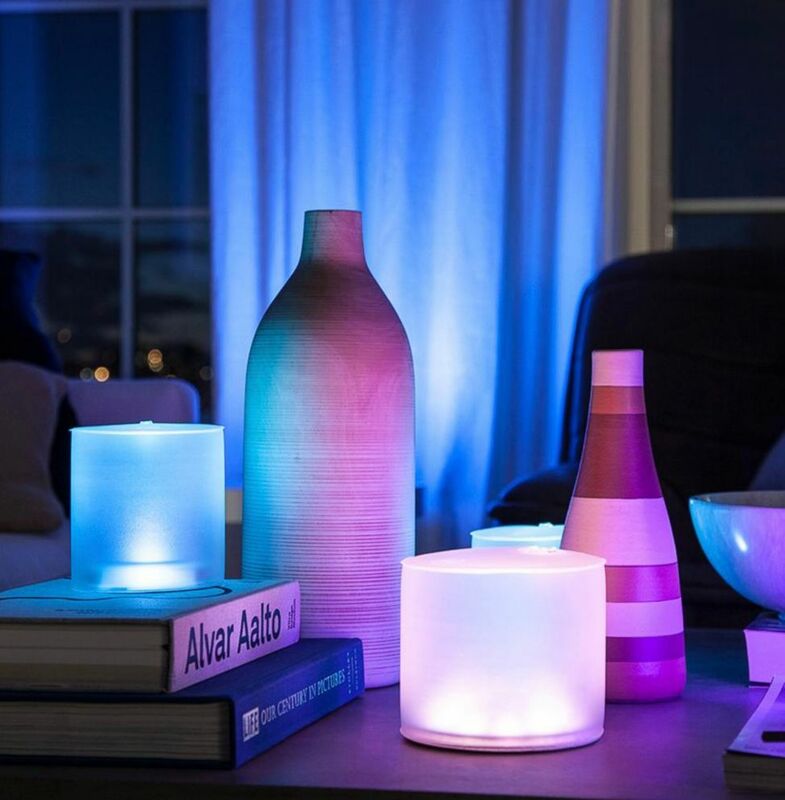 Nine options range from soft white to multi-colored lights. Shipping is $7.95 or free for orders over $65. Ever Bamboo is a simple solution to eliminating tough-to-kick odors. Made of all natural bamboo charcoal, Ever Bamboo’s deodorizers eliminate odors instead of masking them. With proper care, your bamboo charcoal will last up to one year. Options include deodorizers for your room, drawer, closet and shoes. Shipping is $3.50 or free for orders over $20. Keep your makeup removal quick and easy: just wet the Makeup Eraser and put it to work. 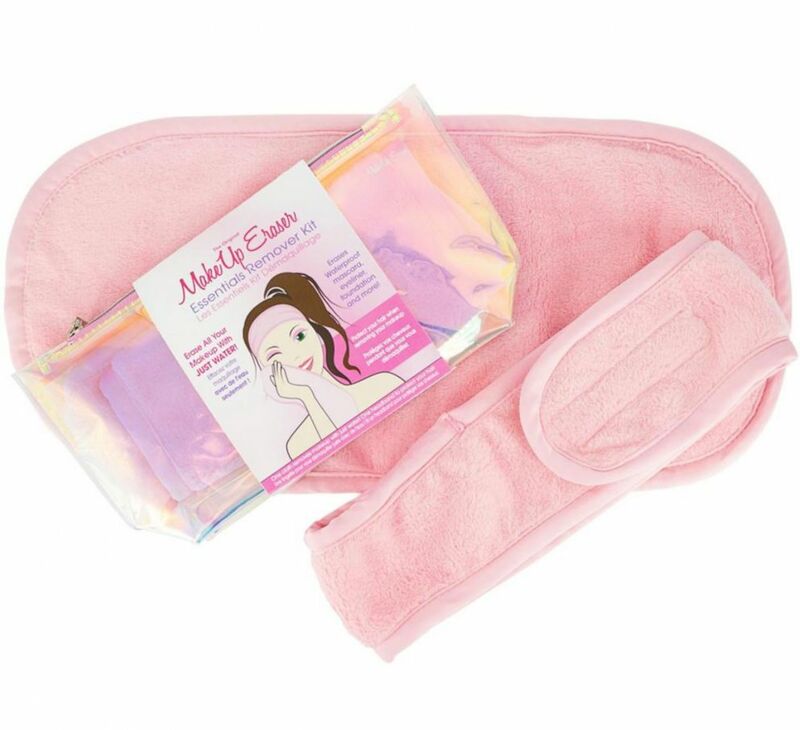 Reusable and washable, the Makeup Eraser lasts for up to 1,000 washes and eliminates the need to buy disposable wipes to remove your makeup. Mini and original sizes are available. Shipping is $3.95 or free for orders over $50. 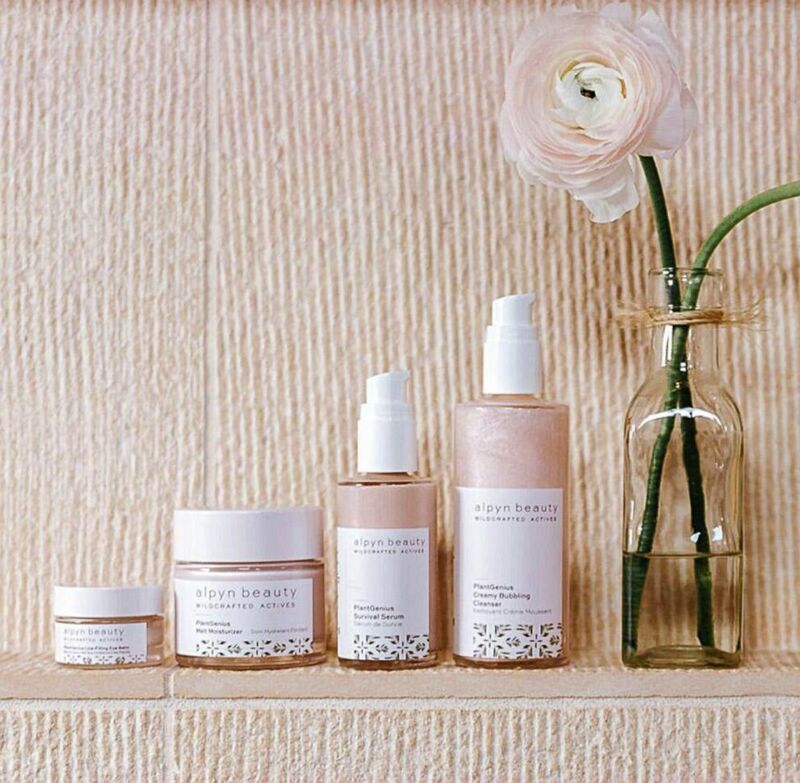 One of the newest “clean” brands, Alpyn Beauty’s natural skincare line is formulated with wild-crafted and hand-cultivated alpine botanicals grown in the mountains of Jackson Hole, Wyoming. Its PlantGenius Complex contains some of the hardest working, resilient plants. This assortment of PlantGenius skincare includes Creamy Bubbling Cleanser, Melt Moisturizer, Survival Serum and Line-Filling Eye Balm. Free shipping! Ideal for anyone on-the-go, RuMe’s line of reusable bags are lightweight and foldable, allowing for easy storage while out and about. 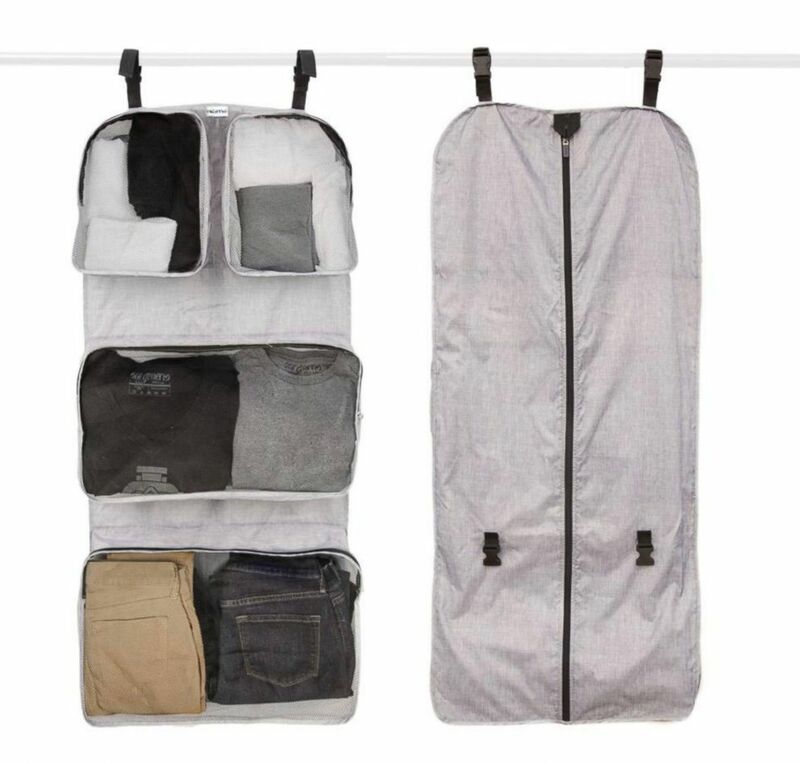 Machine washable and water resistant, this assortment includes the Medium Tote (holds up to 50lbs,) Macro Tote (holds up to 160lbs), Baggie All, Cfold, Garment Travel Organizer and Packing Cubes. Shipping is $4.95 or free for orders over $45. Clean virtually any surface using only water – no chemicals needed. 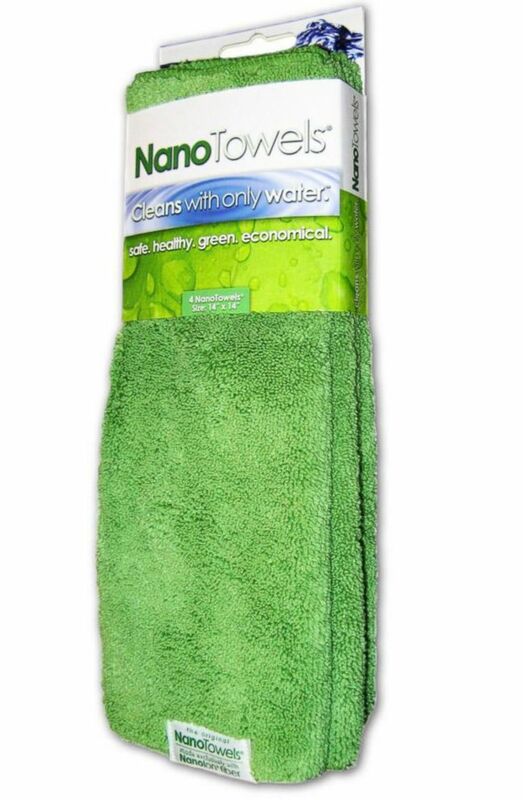 Nano Towels use Nanolon fiber to trap liquid, dust, dirt and grime. Use them for dusting, washing countertops, floors, bathrooms, glass and stainless steel. When it becomes dirty, simply wash it prior to your next use. Limit 1 per order. Shipping is $2.99. Made of premium materials, Lifefactory’s glassware is BPA-free, recyclable, cleans easily and preserves taste. 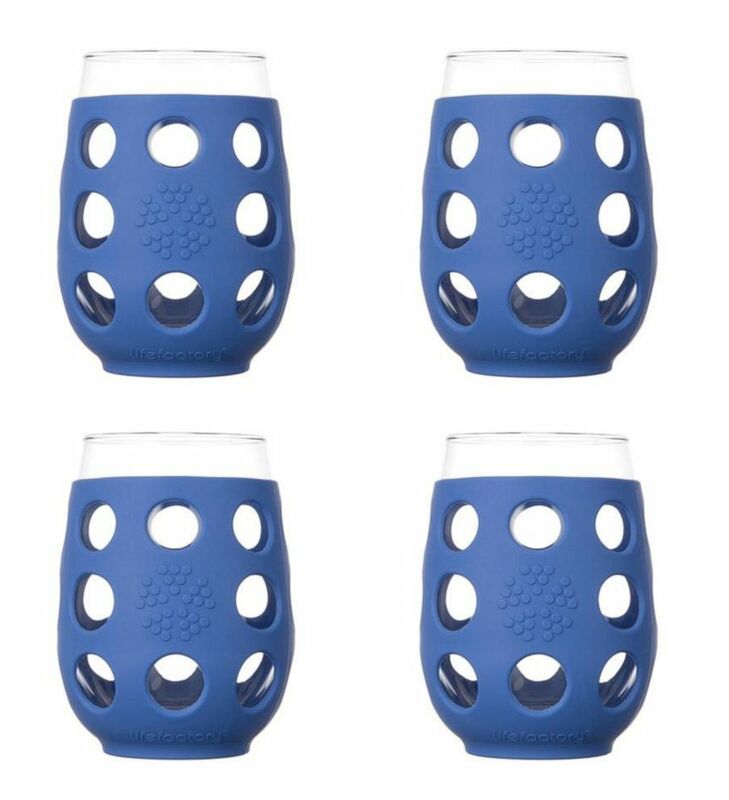 This assortment of dishwasher safe bottles, wine glasses and food storage features silicone sleeves for non-slip grips. Shipping is $4.95 or free for orders over $50. Sneaker lovers rejoice! Accessorize in style with luxury shoelaces that are kind to the planet. These fashionable laces are made with beautifully soft and cruelty free eco-leather and finished with nickel-plated aglets. 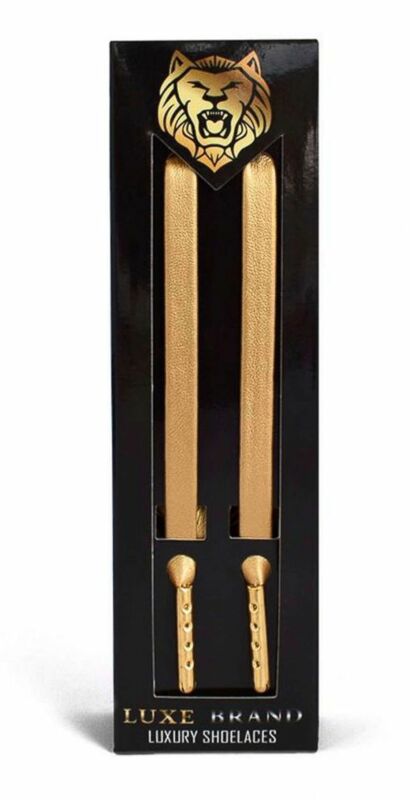 Measuring 51” to fit the standard shoe, choose from six colors in durable style. Shipping is $2.95 or free for orders over $40. Give the gift of growing live plants for all year round. The Urban Agriculture Company’s Grow Kits can be shipped to yourself or to a friend. 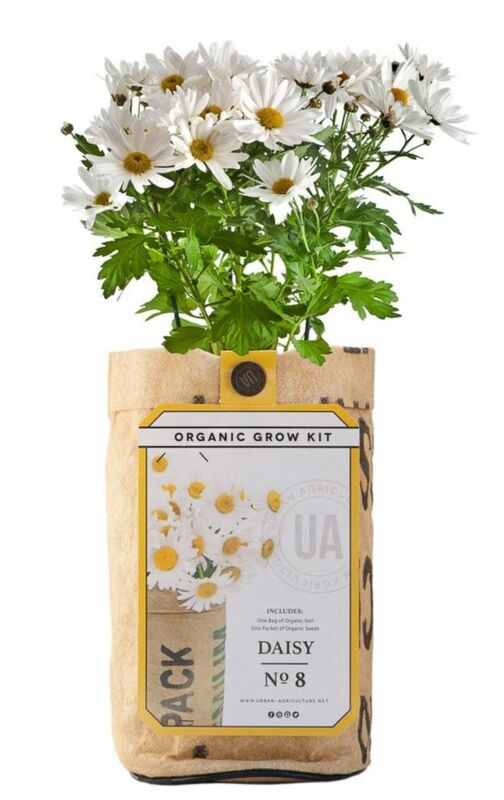 Each Grow Kit comes with your choice of herbs or flowers that can easily be planted indoors. Each 3-month gifting program includes one plant kit shipped per month, starting with December in time for Christmas. Two options: HERBS three-month set with basil, mint, cilantro or FLOWERS three-month set with sunflower, sweetpea, red poppy. Free shipping! 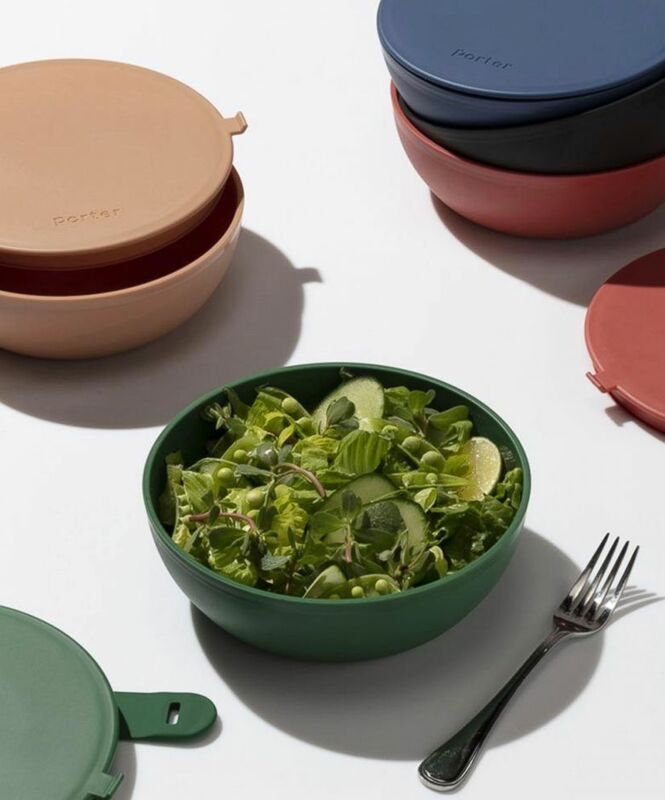 W&P’s Porter Bowl is a durable, plastic lunch bowl that features a protective nonslip exterior, rigid plastic lid and snap-tight silicone strap. Great for transporting lunch or leftovers, the Porter Bowl is BPA-free, dishwasher and microwave safe. W&P’s Lunch! Cookbook is also available, which demonstrates how to make 10 weeks of exciting lunches on a budget. Shipping is $7.95. ALEX AND ANI’s line of meaningful, eco-conscious jewelry is proudly designed and crafted in America with love. The Initial Collection includes both bangles and necklaces and is designed for you to wear as a representation for yourself or a loved one. 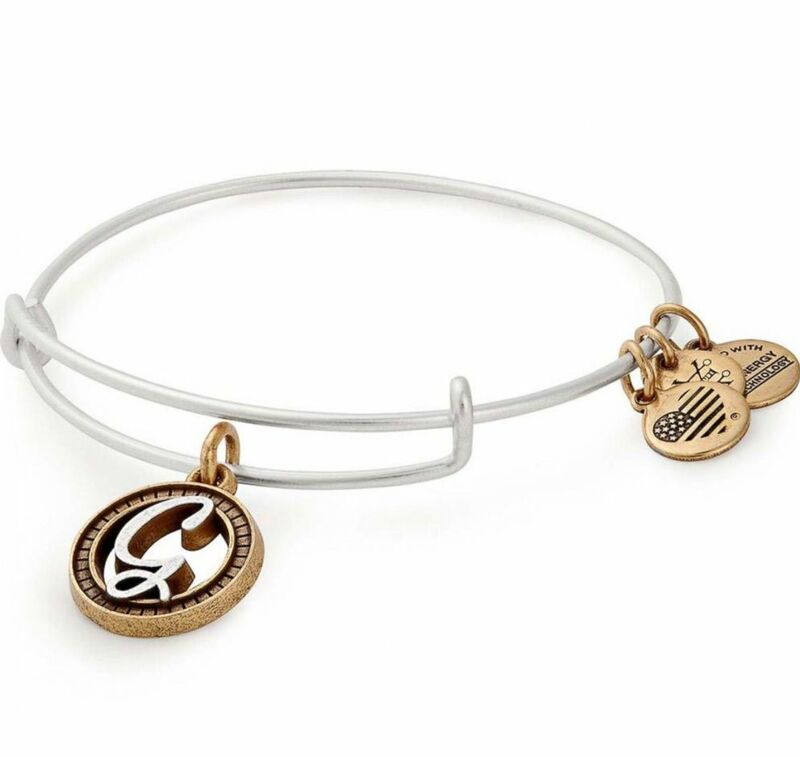 Each piece is crafted in ALEX AND ANI’s two-tone finish. Shipping is $1. Find all of Tory's “Deals and Steals” every Thursday on our special "Deals" website, GMADeals.com. NEED HELP? CONTACT TORY: Anyone who needs assistance with a deal can email Tory Johnson directly: help@gmadeals.com. Tory and her team respond to all viewer emails within an hour during business hours.